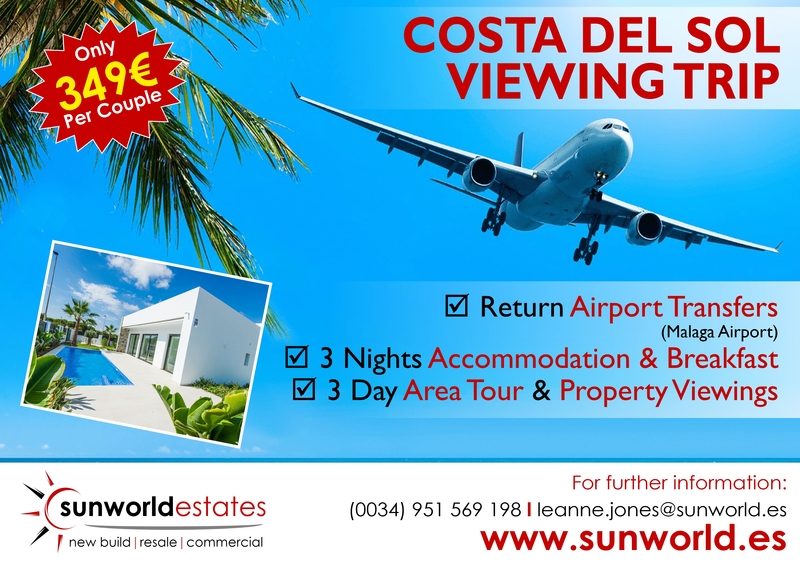 Our relaxed and informal 3 Day Viewing Trips are offered to all clients across Europe and further afield who are interested in buying in the Costa Blanca & Costa Del Sol. Alternatively you can book your own accommodation and flights and we can arrange airport pick up and drop off plus area guide and property viewings, free of charge. Here are recommended locations near to our offices.